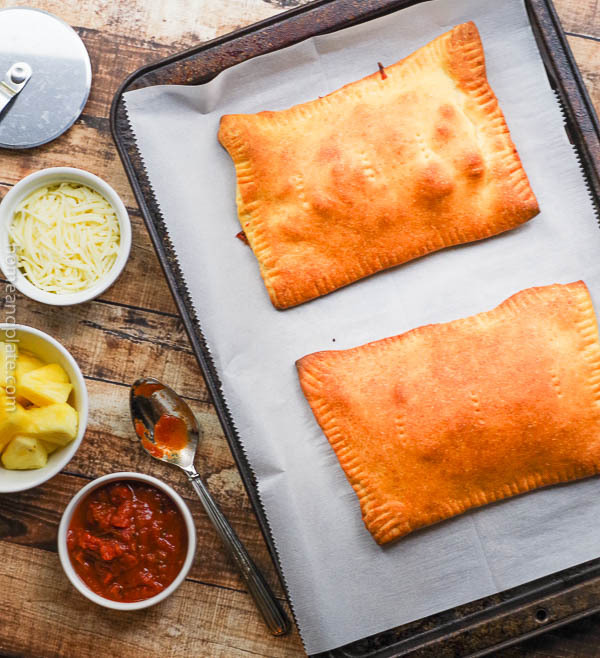 Eat your pizza on-the-go with these easy to make Hawaiian calzones. Loaded with shredded zucchini and squash, these healthy chicken burgers are full of flavor and juicy. Meaty, cheesy and full of flavor, my New York Strip Steak Sandwiches are my version of classic Philly cheesesteaks. Plan a game day to remember by serving these spicy shredded buffalo chicken sliders oozing with melted cheese and pair of them with a cold premium pilsener. Put your slow cooker to work and take the guesswork out of what to serve for dinner by making turkey meatball subs using store-bought turkey meatballs. Got apples? Whip up a delicious lunch of rotisserie chicken, orchard apples and nutty pecans in this homemade orchard apple chicken salad. Sliders are synonymous with football. There’s nothing better than sitting around on a Sunday afternoon gobbling up juicy, beef sliders while watching football. It’s perfect game time food. Imagine the taste of juicy pears, salty bacon and creamy brie sandwiched between two grilled pieces of rosemary harvest bread. Tender pulled pork smothered in sweet barbecue sauce piled high on a bun is the ultimate sandwich. Enjoy summer’s citrusy sweet cherry tomatoes as the highlight ingredient on this chicken BLT flatbread pizza. This sandwich is all about the crabmeat – your getting plenty of bread via the roll. PLUS a $1000 Cash Giveaway! 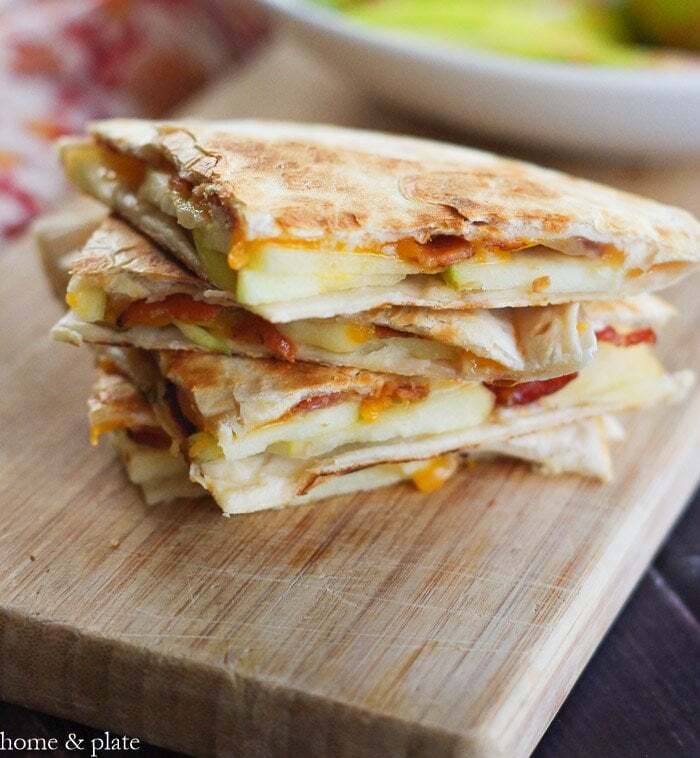 These honeycrisp apple quesadillas with bacon and cheddar are the perfect lunch or snack and they are school and kid friendly. 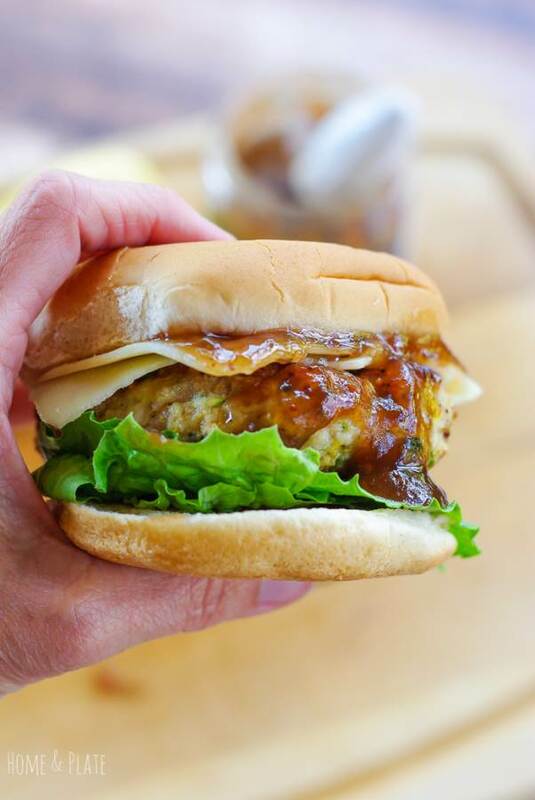 The taste of the Brie is buttery and creamy and melts quickly on the burger. The fig jam is the sweet condiment that binds the salty flavor of the bacon with the mild flavor of the meat. It’s time to get creative with lunch. I’ve got leftover turkey breast from the night before and I’ve decided to whip together some turkey salad sandwiches for the noon hour.